Get help. 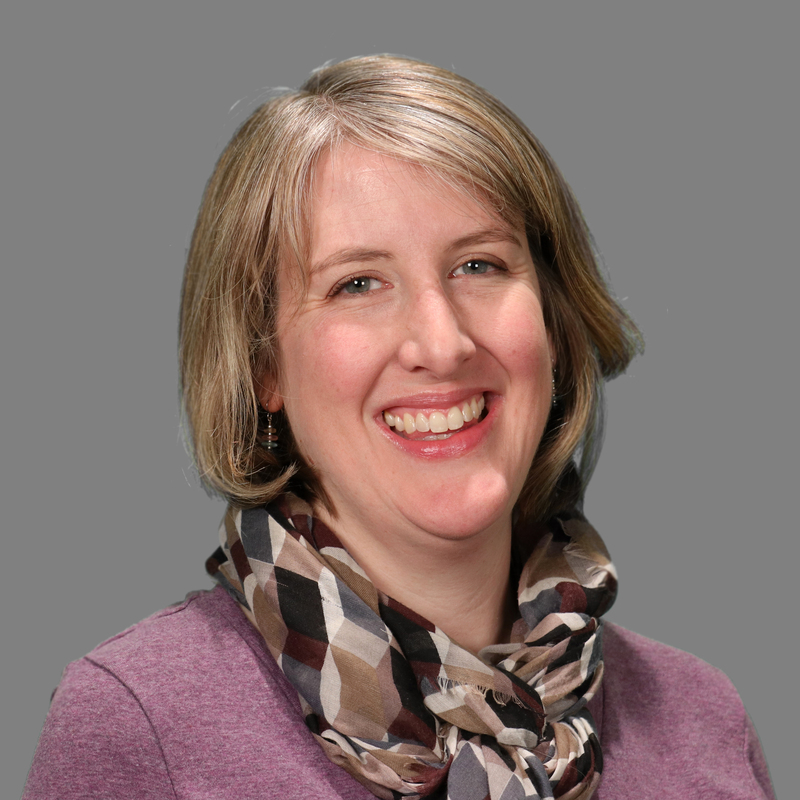 Contact Business Librarian Alison Messier for help with homework assignments, thesis preparation, special projects or any questions about using the UMass Library. For instant service, go to Ask Us. Collection Types. Scholarly - peer reviewed journals, dissertations, e-books, conference proceedings and more. Professional - trade journals and magazines, business newspapers, company directories, data sets, data maps and current high-value report collections - company, industry and market reports.